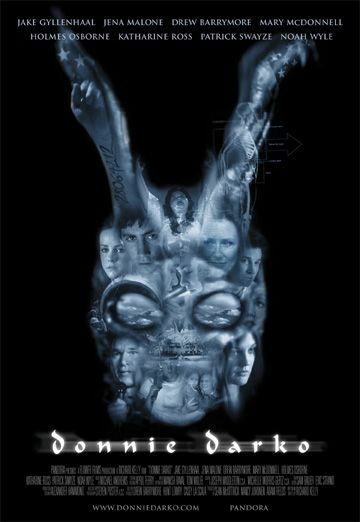 MTF’s Top 10 Alternative Easter Movies For Your Viewing Pleasure! Happy Holidays Everyone! Throwback Thurs! Meeting Michael Fassbender! Matt Damon! Bryan Cranston! Christian Bale! And More! With The Snowman coming out tomorrow, I thought a flashback Fri featuring Michael Fassbender would be on point. This was the Palm Springs film festival from a couple years ago and in addition to Michael Fassbender we also met Matt Damon, Bryan Cranston, Christian Bale and more! Throwback Thurs! Johnny Depp Randomness! The Edward Scissorhands Star Makes A Surprise Appearance And Signs For Everyone! 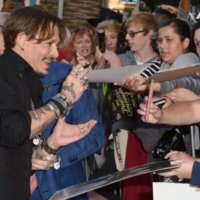 Pirates Of The Caribbean: Dead Men Tell No Tales Los Angeles Premiere! Johnny Depp! Orlando Bloom! Geoffrey Rush! And More! Pirates Of The Caribbean: Dead Men Tell No Tales Paris Premiere! Johnny Depp! Orlando Bloom! Javier Bardem! Geoffrey Rush! And More! Throwback Thurs! My Favorite Premiere Ever! Dark Shadows! Johnny Depp! Michelle Pfeiffer! Eva Green! Tim Burton! Bella Heathcote! and More! Alice Through the Looking Glass Los Angeles Premiere! Johnny Depp! Pink! Anne Hathaway! Mia Wasikowska! And More! Alice Through the Looking Glass London Premiere! Johnny Depp! Mia Wasikowska! Sacha Baron Cohen! And More! mike May 10, 2016 Fanboying! Fanboy Fail Friday! 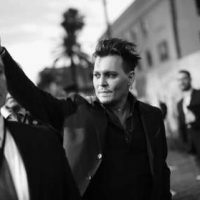 Johnny Depp Pulls A Bruce Willis And Walks In Front Of Fans Waving Refusing To Sign Autographs Or Do Pics? Say Wha? mike February 5, 2016 Fanboy Fail Fridays! I Become A Hollywood Vampire! 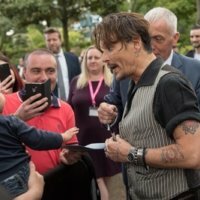 Meeting Johnny Depp! Alice Cooper! Paul Stanley! Autographs Live From The Sunset Strip! mike September 22, 2015 Fanboying! Super Short Sunday! Scotty Gets A Super Rare Photo With Superstar Johnny Depp! Chance Meetings In Hollywood! Sneak Peak! 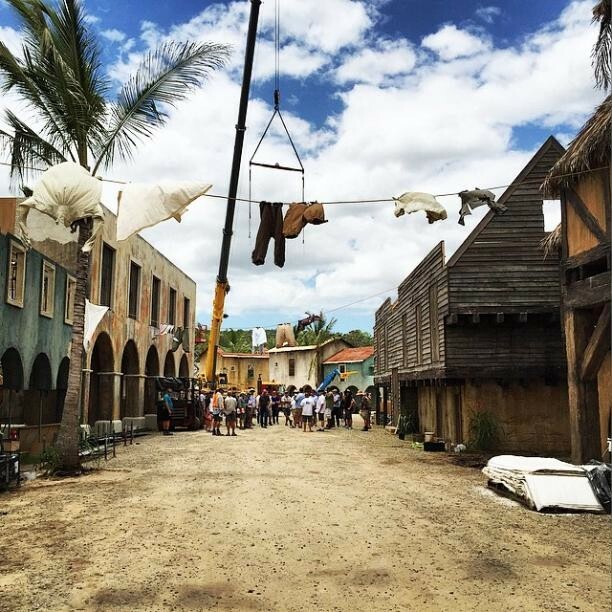 Pirates of the Caribbean: Dead Men Tell No Tales! Johnny Depp As Captain Jack Sparrow!